Promotion !!! 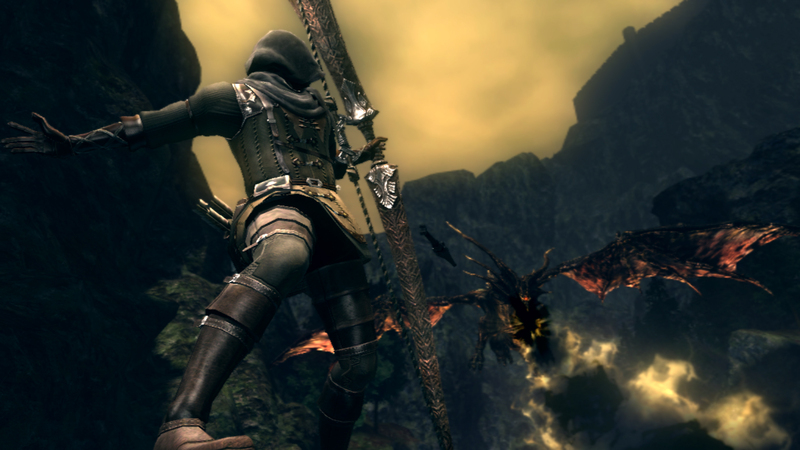 When buying DARK SOULS ™: Prepare To Die ™ Edition - Random Steam Key with a game as a gift !!! 1. Leave a positive review, in which write "I want the Steam key as a gift!" and get a random Steam Key for free! 2. Gifts are issued within 12 hours after the purchase and writing reviews. 3. After requesting gifts, be patient and go about your business, you will receive an e-mail notification. 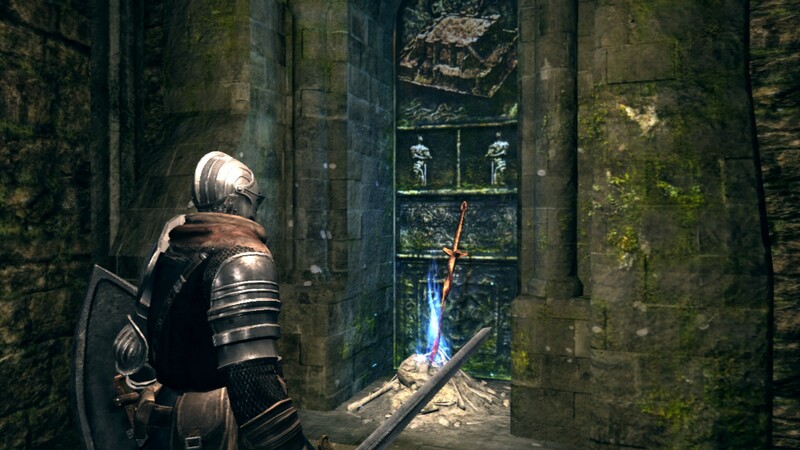 Dark Souls ™: Prepare to Die ™ Edition includes the untold chapter of the world Lordartran, in which the player will go into the past, at a time when the knight Artorias was still alive. 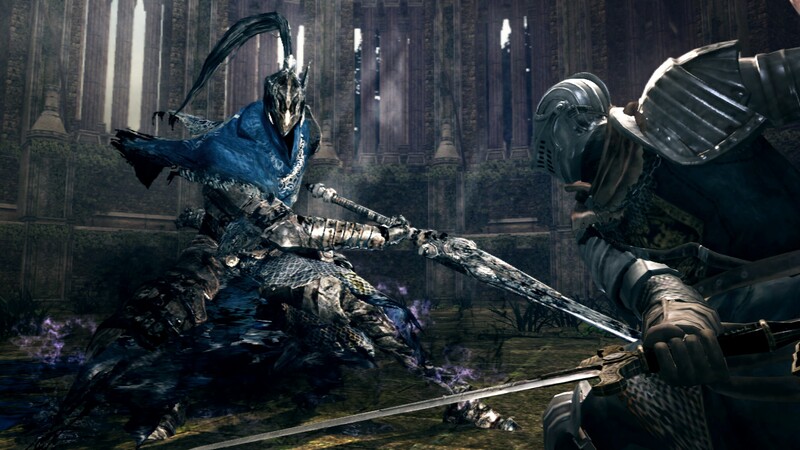 New bosses - including the Black Dragon, the Guardian of the Sanctuary and Artorias from the Abyss. PVP-arena and the system of organizing PVP-matches - quick matches 1 for 1, 2 for 2 and battles for 4 players. New zones - including Olachil, Olachil Sanctum, Royal Woods and the Stoic Battle to sharpen PVP skills. 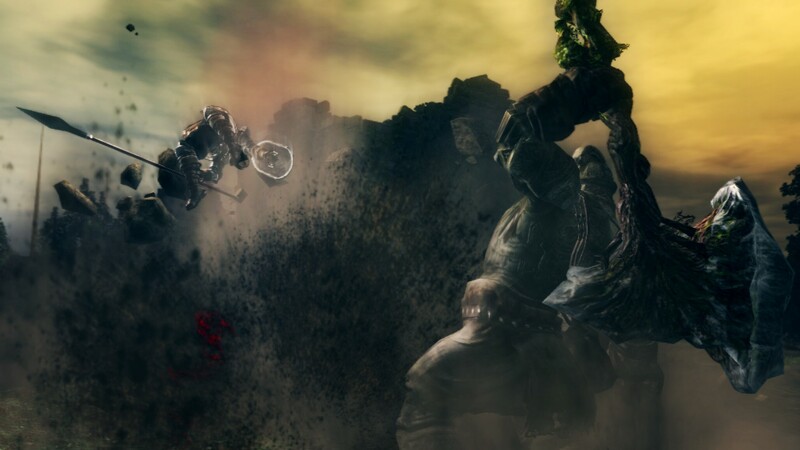 New enemies - including the Forest Scarecrow, the Prisoner, the Stone Knight. New non-player characters - including Hawkeye Goch and Elizabeth (the keeper of the Sanctuary). 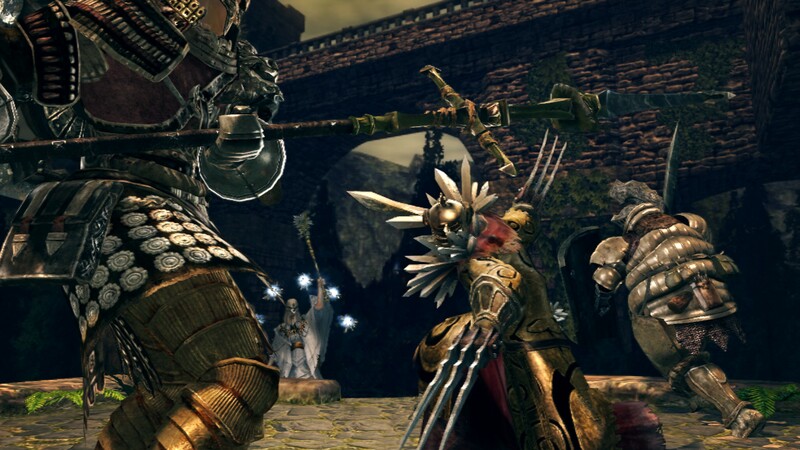 New equipment - weapons and armor can be found in the new bosses, enemies and non-player characters. Dark atmosphere and difficult trials - learn how to quickly invent a plan of action to avoid punishment, but get rewarded. Completely seamless world - Explore the dark, fantastic universe, where dungeons and open spaces are closely intertwined. 60 hours of gameplay, about 100 terrifying monsters and a subtle role-playing system, which includes weapons, armor, miracles, fate, and more. Success depends on the ability to use the right spell at the right time, on the choice of armor, the number of weapons and their types, as well as the movements that they can perform. 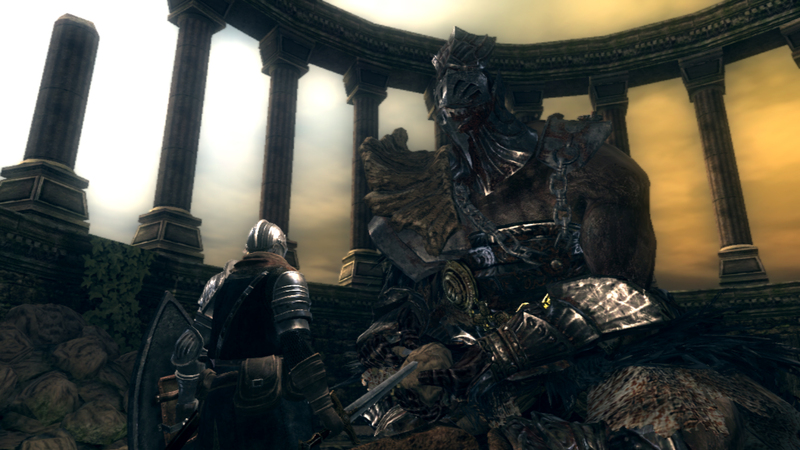 Multiplayer - Players can meet in PVP battles or unite and fight with huge bosses shoulder to shoulder. Flexible character creation and role-playing game - carefully choose the skills that you will develop. The style of the further game depends on it. 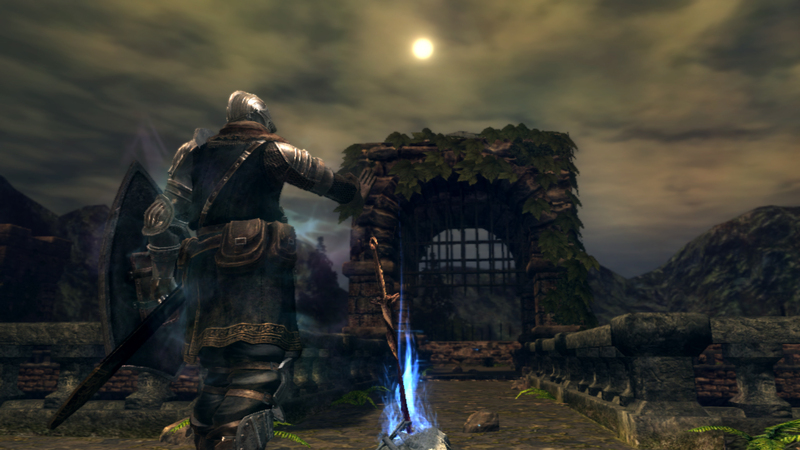 Why buy DARK SOULS ™: Prepare To Die ™ Edition on SteamKey? - Instant delivery! Activation keys for games come to the e-mail immediately after payment, and will also be available in the dashboard. - Easy to pay. Many payment methods - WebMoney, Yandex Money, Qiwi and many others. - Only licensed games. Only licensed goods from official publishers. - More than 5000 buyers. Thousands of keys sold and a lot of positive reviews. - Low prices. All new items and pre-orders can be purchased at an affordable price. 5. The game should appear in the list of games of your Steam library and can be downloaded. 6. Do not forget to leave your comments on the page where the link received. If you have any problems or questions, just contact me using the form "Ask a Question". After payment you automatically get a link for steam gift activation. If you have any problems with gift activation, write to me! Get a gift - write "I want to key in a Steam gift!" EVERY positive comments get key Steam!